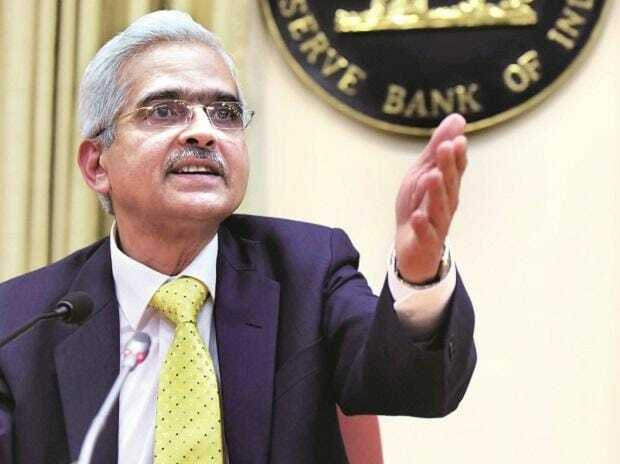 Reserve Bank governor Shaktikanta Das Thursday met bankers and appealed them to pass on lower lending rates to consumers. Even after the last policy rate reduction, only two banks--SBI and Bank of Maharashtra--chose to do something, by lowering just one-fifth of what the RBI did--reducing their lending rate by 5 bps that too in some select buckets. Das, however, did not discuss the external benchmark- based pricing as the draft paper is in the public domain, though this was supposed to kick in from April this year. "RBI may convene another meeting to discuss those things in future," another banker said.